So for this post I wanted to share with you a shop that I really love. It’s called Tigmi Trading and it’s based up in the Byron Bay area in New South Wales. It sources some amazing pieces from Morocco and Turkey. 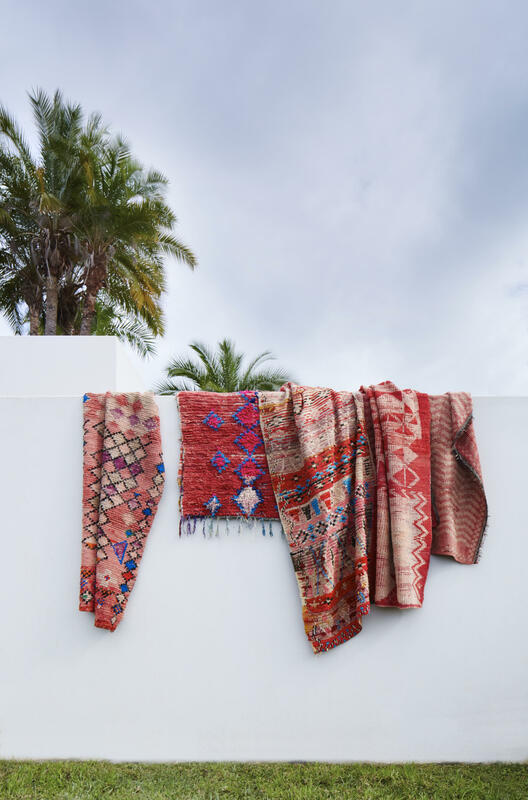 Products include beautiful rugs and textural cushions, wedding blankets, towels and some fantastic bean bags. 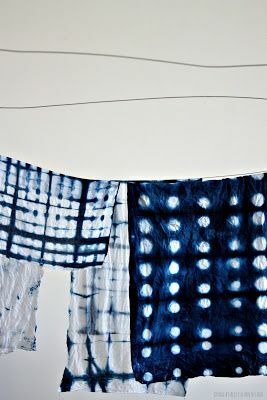 I have a real design crush at the moment on Shibori. What is Shibori?? I hear you asked. Shibori is the centuries old Japanese art of resist fabric dying. By tying, stitching, folding and twisting the fabric (usually cottons, silks and hemp), and dipping into dye, various planned out patterns are created. The choice of technique was dependant on the type of fabric and the pattern to be achieved.